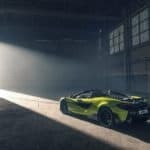 Home » Cars & Bikes » The new McLaren 600LT Spider is All Kinds of Awesome! 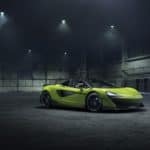 The McLaren 600LT Spider is the newest addition to McLaren’s legendary ‘Longtail’ series and comes out with some nice performances to show off. 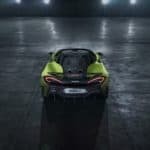 Its powerful 3.8 liter twin turbocharged V8 engine delivers 592 hp, taking this beauty to the 100 km/h mark in just 2.9 seconds before maxing out at 324 km/h (201 mph). 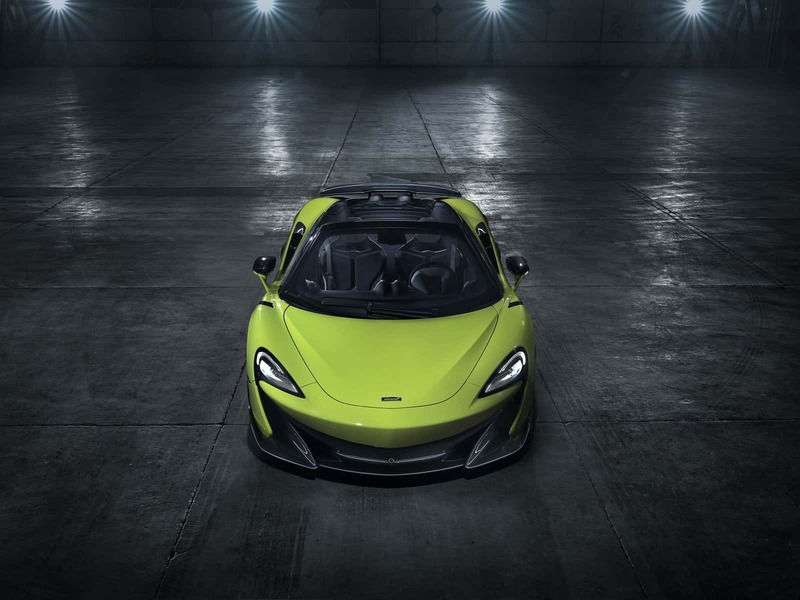 The 600LT Spider continues to embody the ‘Longtail’ focus on reduced weight, improved aerodynamics and increased downforce. 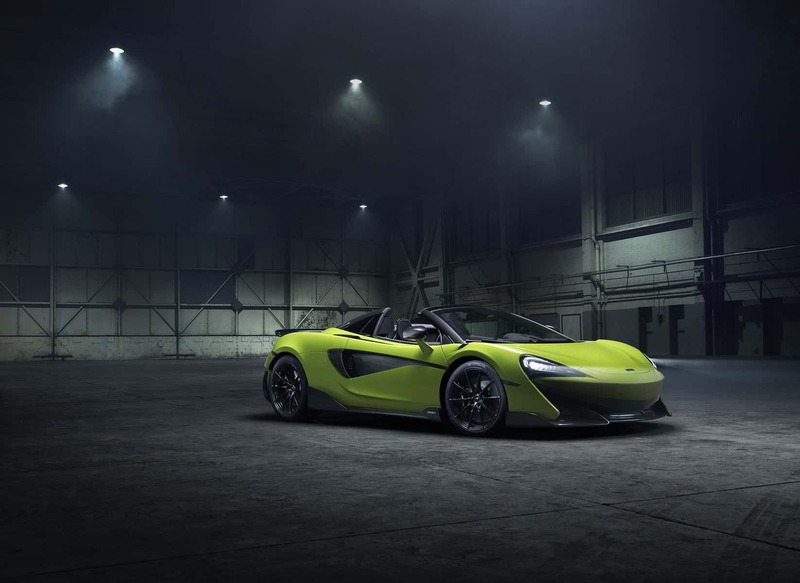 It’s 100 kg lighter than the stock 570S Spider model on which it’s based, and thanks to its strong carbon fiber MonoCell II chassis, it keeps the structural rigidity without any need of further strengthening. 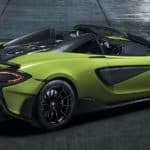 According to McLaren, the total weight of only 1,297 kg (2,859 lbs) makes the new 600LT Spider 80 kg (176 lbs) lighter than any of its competition. Knowing the heritage of the British supercar maker, we trust them when they say that. 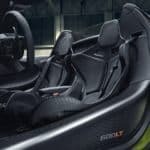 The retractable roof can be lowered at speeds up to 40 km/h (25 mph), and it’s only then when the top-exit exhausts can be enjoyed at their fullest. In addition, there’s an electric glazed wind deflector that can be activated to reduce buffeting and increase overall ventilation. 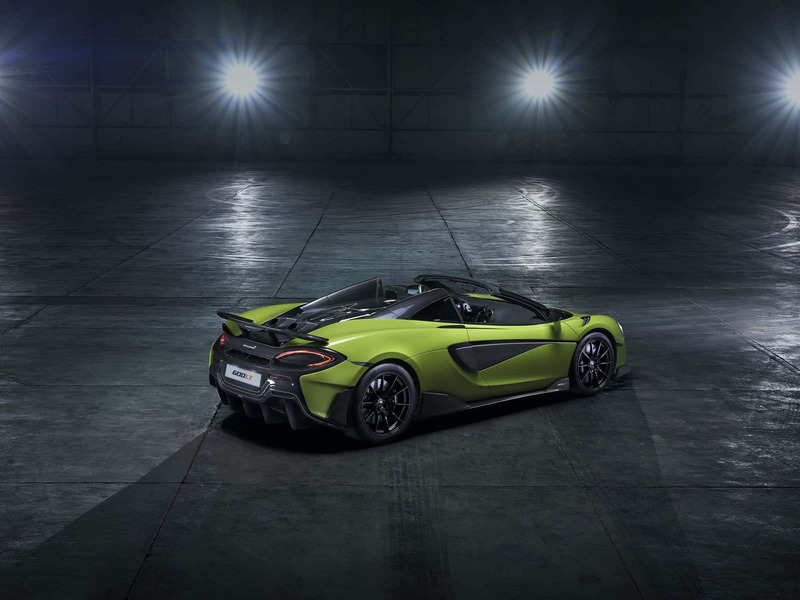 In terms of performance, the McLaren 600LT Spider really delivers and it’s helped by the dual clutch, Seamless Shift 7 speed gearbox. 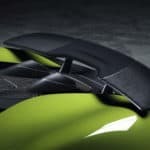 The fixed rear wing generates 100 kg (220 lbs) of downforce at 250 km/h (155 mph) and gives its enthralling Longtail silhouette. 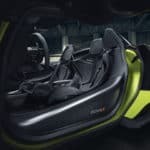 On the interior side of things, the 600LT Spider inherits the McLaren P1 Carbon Fiber Racing Seats, with an option to get the Super-Lightweight Carbon Fiber Racing Seats of the Senna. 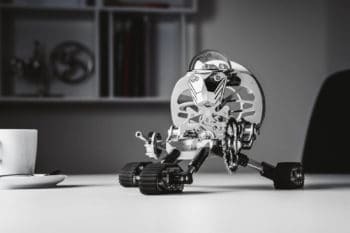 For those track focused clients, the audio and climate control systems can be removed. 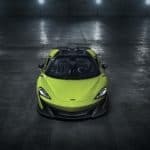 The McLaren 600LT Spider will be available to order from official retailers, but in limited numbers and with a base price tag of $256,500. 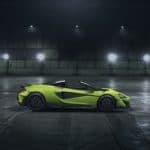 The New McLaren 720S Spider Kicks Off 2019 in Style!